14 COULD THIS HAVE BEEN PREVENTED? Arsenic poisoning is a self descriptive condition. 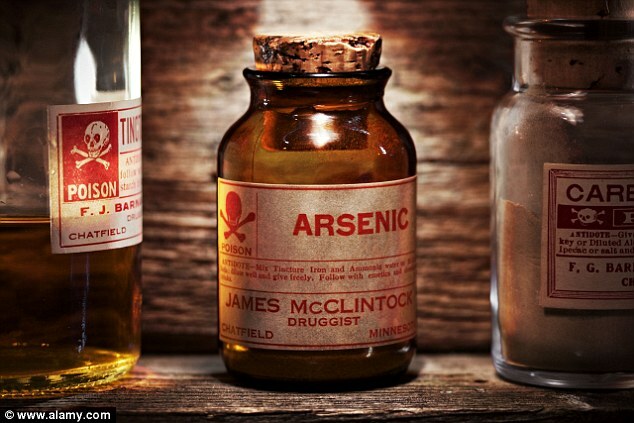 Arsenic is a toxin that is odorless, tasteless, and easily absorbed after ingestion/inhalation. Arsenic imparts cellular respiration by inhibiting pyruvate dehydrogenase. It will also disrupt gluconeogensis and glutathione metabolism. Arsenic also causes QTc prolongation that can also progress to life-threatening torsades de points. Dimercaprol is a first-line chelating agent used for this condition. It increases urinary excretion of heavy metals by forming stable, nontoxic, soluble chelates.